Download the latest version of WhatsApp on WhatsApp’s website 2.12.14 and if downloading from Google Play, they should ensure that the device has the version 2.11.561 and the older versions do not tend to support this feature for all users. When the latest version of WhatsApp is installed on the Android device, you could request another user having WhatsApp voice calling enabled to make a WhatsApp call on your phone. 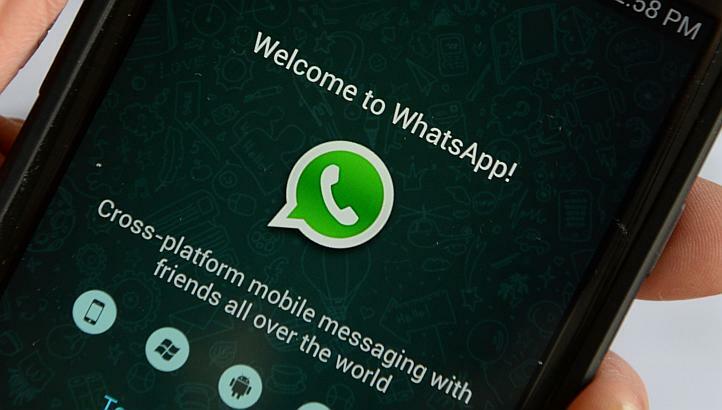 It has been observed by multiple users that giving a missed call do not work and one has to receive the call and wait for a few seconds before disconnecting in order to activate the WhatsApp voice calling. Once the feature is enabled on the smartphone, you will see a new three tab layout on WhatApp, each for calls, chats as well as contacts. The servers of WhatsApp are responsible in enabling the service on the device after the enabled caller has called the user which means that if an active user has called you, then you may get activated for the calling feature if the activation servers are running at the WhatsApp end. 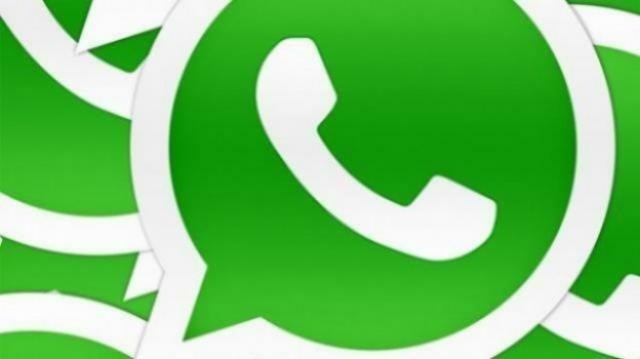 Should the server be down then one can get a call and chat though it may not get activated since there are several instances when the WhatsApp servers are online without any prior notice. If one receives a call then they can call another user in order to activate their WhatsApp calling feature but the user need to have the updated version of the app. If the person intending to call does not have the updated version it will not be listed in the contacts for voice call which is indicated in the three tabs for call, chats and contact on the user interface. When the user is invited to try the WhatsApp Calling feature, they can enable it by sending an invite to more user and once they have sent it to ten friends, the `Continue’, button gets active and the user can enable this feature. Though caution should be maintained here wherein once the `Continue’ button is clicked, a website opens up and navigate the user to a site which prompts them to take a survey wherein the survey urges you to download apps and software which is essential in completing the survey. These are done with the intention of making you view ads, click on several websites and download apps for which they get paid. Moreover, these ads, apps and websites tend to contain viruses or malware which could be dangerous to the smartphone and put your privacy at risk.